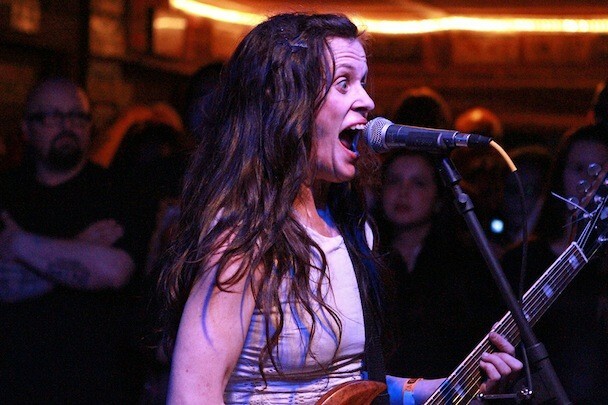 The seminal ’90s grunge affiliates Babes In Toyland played their first show in 13 years last night at a small venue called Pappy & Harriet’s in Palm Springs. The band played for 50 minutes in the tiny bar, which has a maximum capacity of 224 people. 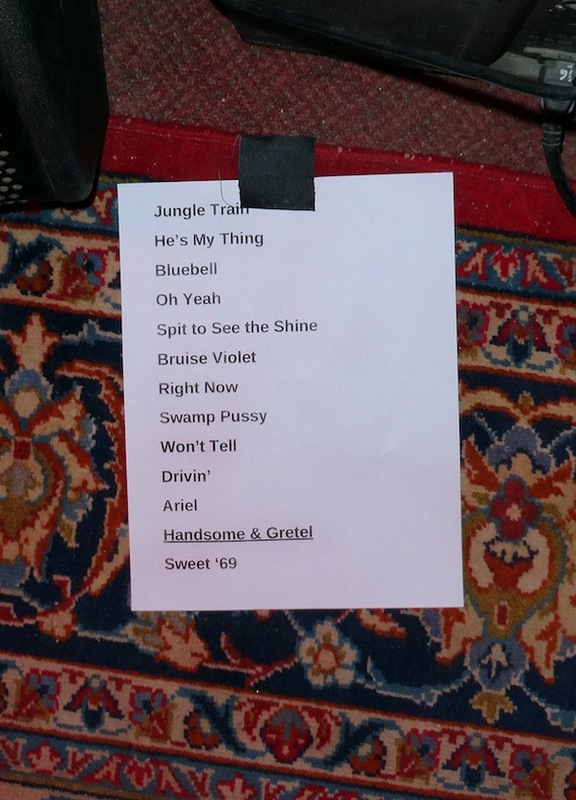 Check out Andrea Swensson’s review of the show over at The Current, and watch Babes In Toyland rip through their setlist in order below.